Everyone has their must-haves when choosing a home or a new job, or making any change in their life. 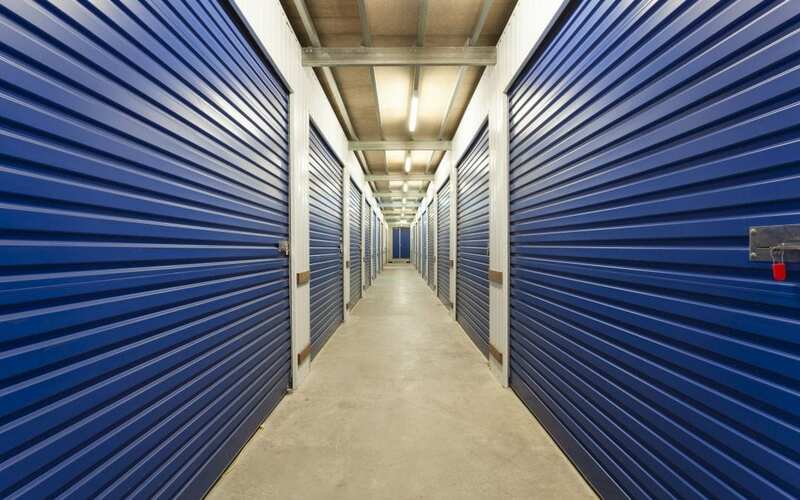 Why should it be any different when picking a self-storage unit for your items? It shouldn’t; make sure that you begin conducting your research with a list that’s geared toward the belongings you’re going to store. Big or small, choosing the space you want and need should check off all of your boxes. First and foremost, when choosing a unit, you more than likely have items in mind that you know are guaranteed to stay in storage. When people move, and they need temporary or long-term storage, relocating your washer and dryer, furniture, and electronics can be an extra hassle onto an already daunting situation. With over 100 different size units in our repertoire, you won’t be pressed to find a space that fits you. For temperature-sensitive items such as wine and precious heirlooms that’ll falter under humidity or warmth, seeking climate-controlled units is high on the list for most people. As the leading location for wine storage, the climate is a crucial part of our success. Customers look for facilities that are air-conditioned, especially in South Florida, where the humidity is high and constant. Whether you’re looking for a school for your children or a recreational gym, safety and access are essential in the decision-making process. Although 24/7 access to your storage facility is a strong desire among people, part of keeping their items safe includes having several employees on the property and security cameras in various places. Xtra Storage allows customers entry to their unit anytime during operating hours with a readily available elevator and a carport for stress-free loading and unloading. Luckily for our clients, we have all of these amenities and more. Among our four locations, we provide different benefits for people who have these must-haves on their list. When storing with our company, there’s no one else around that can offer the same advantages you’ll find at Xtra Storage. For more information about our locations and amenities, contact us, today!